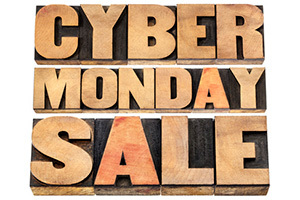 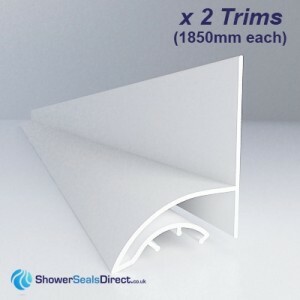 Sealux, Trimlux and Cladseal trims are all available to buy in a cost saving 2 pack bundle. 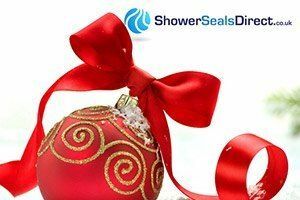 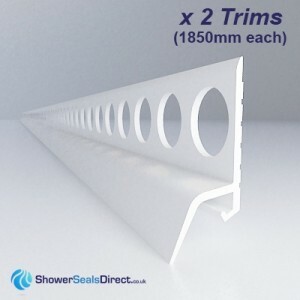 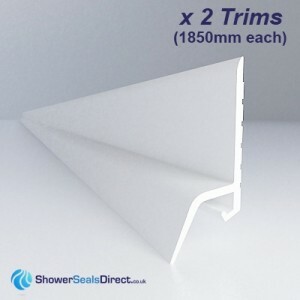 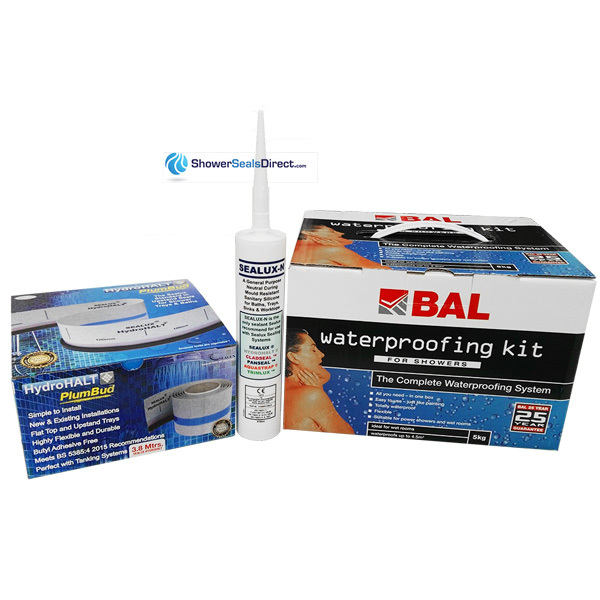 Shower Seals Direct offer Sealux Seals, Trimlux and Cladseal in packs of two trims per pack. 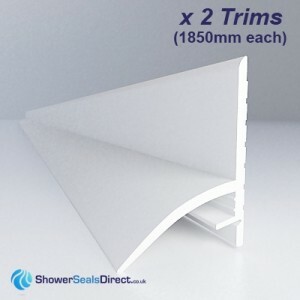 Ideal for those installers that want to buy small to medium quantities of our trims. 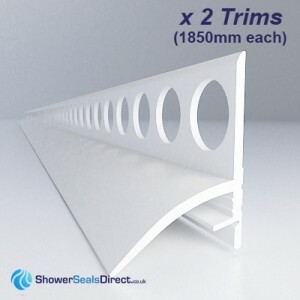 Included are 2 endcaps per 2 trims. 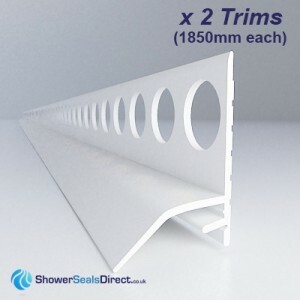 If you require more endcaps please indicate this on the order page. 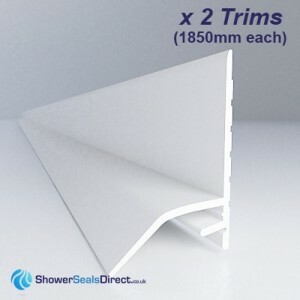 We also offer later Trade packs for the professional installers. 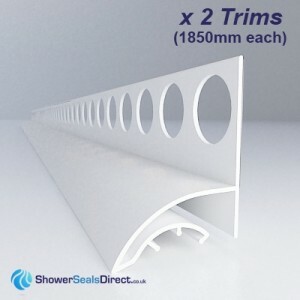 Shower Seals Direct reccommend using Sealux N on all Sealux, Trimlux and Cladseal Seals.